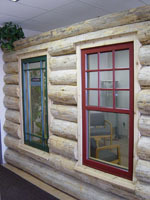 Classic Glass & Mirror is proud to announce that we are a new dealer for H® Window. The first prototype of the H® Window was developed by Harald Kvasnes, inventor of the Spilka fully reversible projecting hinge, in Aalesund, Norway, in 1959. 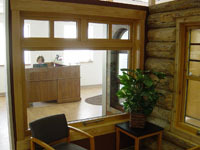 The idea was to have a window with a sash that would fully reverse without projecting inside the room, allowing window treatments to remain undisturbed, when cleaning the window. In 2001, the company was purchased by a group of businessmen and financial consultants with a group of Norwegian investors. 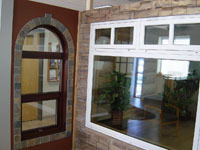 The new company was named H® Window Company, LLC., and was relocated to Ashland, Wisconsin in March of 2001. Please visit the official H® Window website at http://www.hwindow.com for more information.